Just when you thought it was safe to dive deep into the ocean and swim with man-eating killer sharks, Open Water 3: Cage Dive will have a VOD release on August 11th. The film, obviously the third in the series, is directed by Gerald Rascionato. The movie stars Joel Hogan, Josh Potthoff, and Megan Peta Hill. 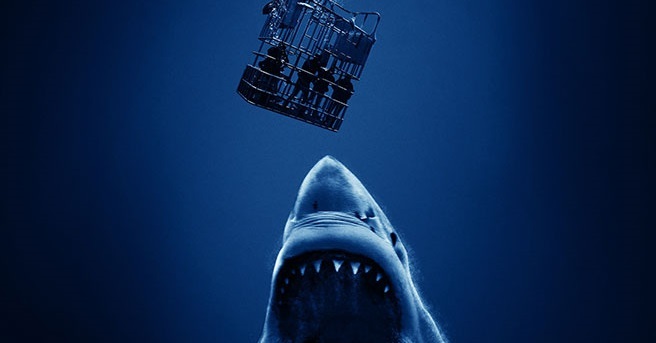 Synopsis: Three friends filming an audition tape for an extreme reality show take part in shark cage diving, only to be left in great white infested waters, turning their recording into life and death.